Every spring, the same urge to clean surges through households across the country. This year, though, as you open the windows and whip out the cleaning supplies, take time to stop and think of ways to go green. In many cleaning products, harmful chemicals release pollutants that can damage the air you breathe. Look for natural ingredients like grain alcohol and coconut/plant oils in cleansers, or, alternatively, do a little research to learn how to make your own! 2) Look for reusable supplies. Rather than going through rolls of paper towels while cleaning, opt for reusable rags and towels in order to minimize needless waste. Ideally, you’re looking to cut water use whenever possible, and this includes when cleaning. Turn the spout off unless you’re getting water; don’t just let it run. All of the principles that apply to green living in everyday life apply to green cleaning. 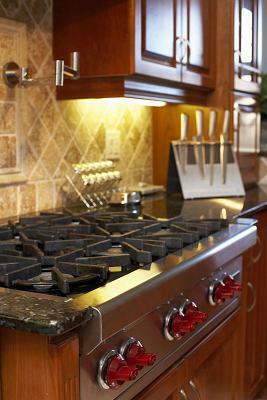 For more information, see these Buy Owner Blog articles: 12 Quick Ways to Go Green, Green-ovations or Energy-Saving Tips.